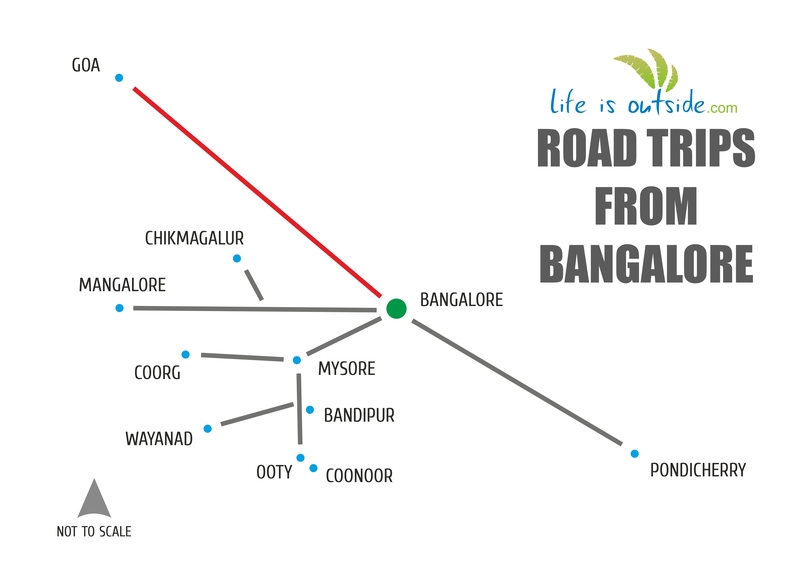 This route is part of our story – Best Road Trips from Bangalore. Click image below to check out all the routes. Despite the relatively longer travel time, the Bangalore – Goa roadtrip is extremely popular. Driving distance on the favoured route through Hubli NH4 and Karwar NH63 NH17 is at 706 kms*. Alternately, as scenic a route is through Dharwad NH4 and Ponda SH34 NH4A NH17 is shorter at (592 kms*). Yet another dramatic route (639 kms*) would be through Shimoga-Honavar NH206 and Karwar NH66 NH17. 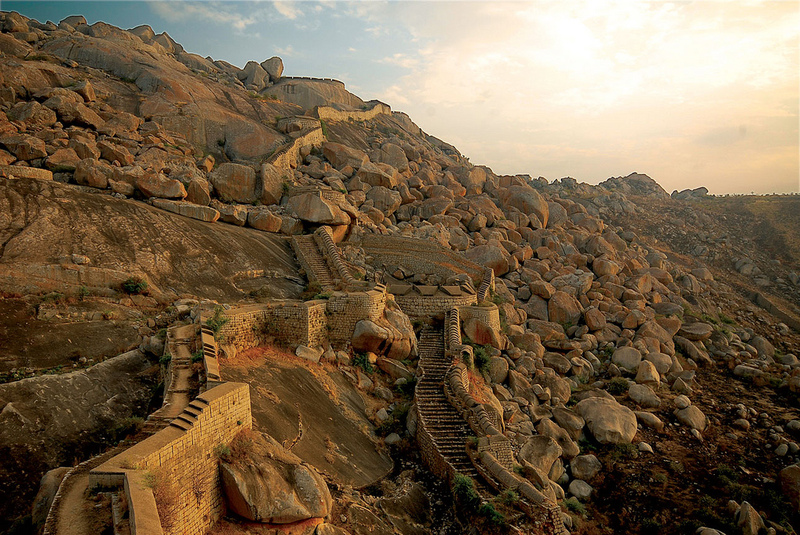 Chitradurga, a couple hundred kilometres away on NH4 is known for its huge boulders, and picturesque valleys. Most notable is the stone fort which has seven circular walls, huge grinding stones and oil cauldrons amongst others. The famous legend of Onake Obbava, a soldier’s wife singlehandedly vanquish Mysore’s Hyder Ali’s soldiers who stealthily tried to enter the fort; is attached to this fort. Nature lovers would have a ball on their approach whichever route they take. 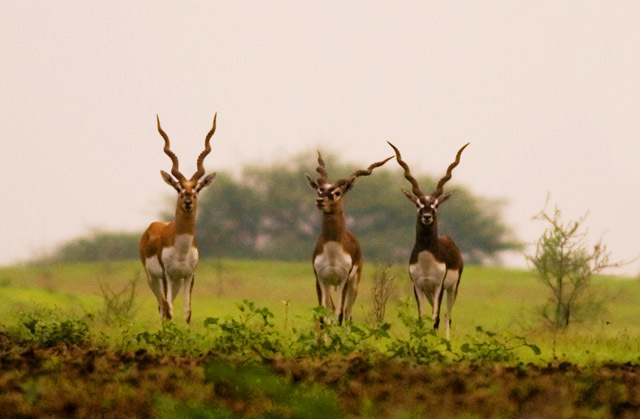 One NH4, one of the very few of this kind in India, a few kilometres from Ranebennur town, Ranebennur Blackbuck Deer Sanctuary was declared so to protect blackbucks and the highly endangered Great Indian Bustard. It also has a high wolf population. 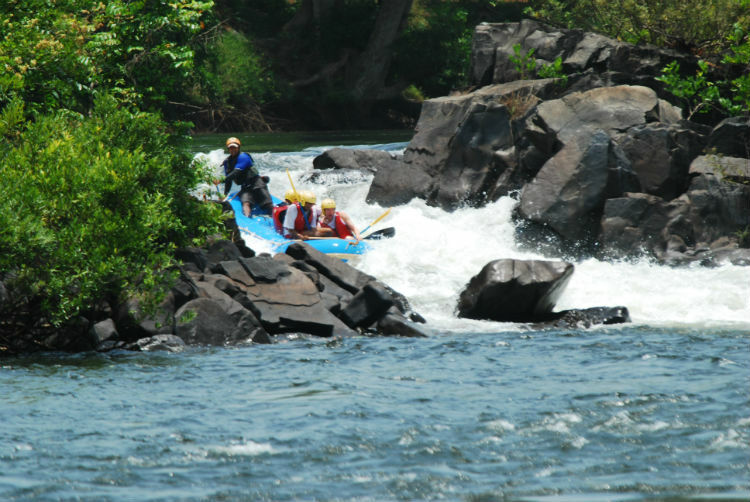 Anshi-Dandeli Tiger Reserve (06:00 – 18:00 hrs), off NH63 has Kali Adventure Camp known for white water rafting.Passion for wildlife will pay off at Cotigao Wildlife Sanctuary (07:00 – 17:30 hrs) which has tall trees, hence treetop watch towers above watering holes; flying squirrels, slender loris amongst other animals have their home here. The shortest route through Ponda, a gateway to Goa’s wildlife will take one through Bhagwan Mahaveer Wildlife Sanctuary and Mollem National Park (08:00 – 17:00 hrs), a protected area with certain endemic species of flora and fauna, has quite a few attractions within and requires entry permit. 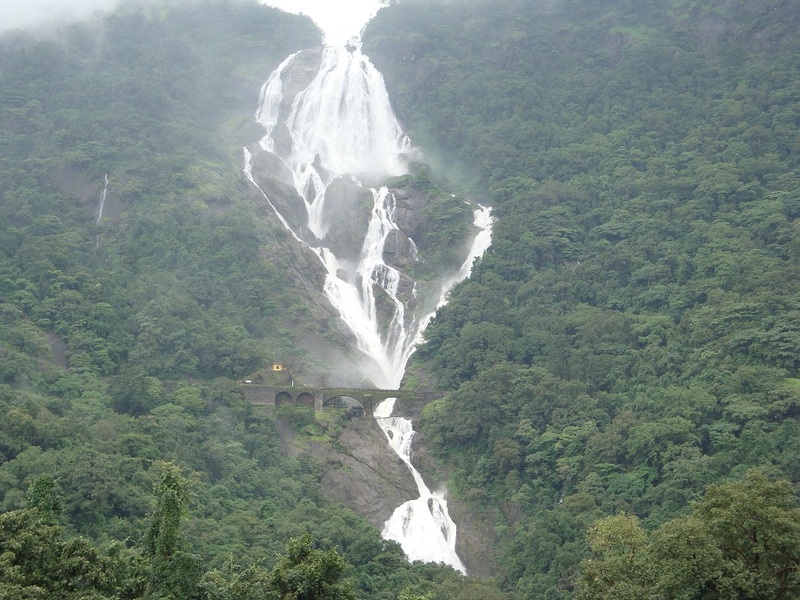 Dudhsagar waterfalls, renowned for trekking is part of this park. Also, a Butterfly Conservatory (09:00 – 16:30 hrs) has specific guided tours on Sundays along with meals and a trek. Via Shimoga, Honnavar and Karwar..
A not so common route has a lot on offer, so you might want to break the onward journey a little bit around Shimoga. Baba Budangiri range in western ghats, is a pilgrimage site for both Hindus and Muslims as it has a shrine of sufi saint Baba Budan, on the hill. A famous trail from here to Mulayangiri peak, the highest in Karnataka is a good trekking experience. Numerous caves, supposedly frequented by saints are quite a delight for the courageous. Kemmangundi, nearby, is a small hill station with ornamental gardens with hill and valley views. The government’s horticulture department has a nursery and maintains the gardens here. Bhadra Wildlife Sanctuary (06:00 – 10:00 hrs and 15:00 – 18:00 hrs) en-route Shimoga houses unique ecotypes of shola forests and mountain grasslands. 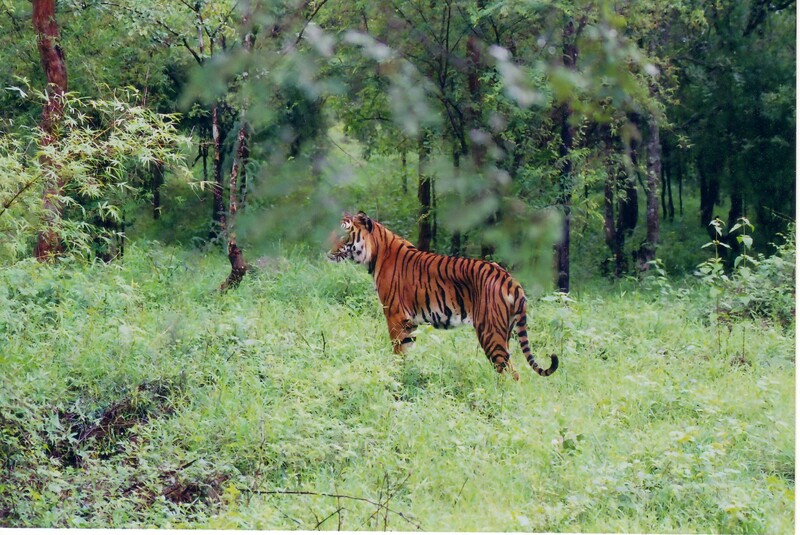 Part of Project Tiger, it is a habitat for 33 tigers. Rivers Tunga and Bhadra pass through this sanctuary. 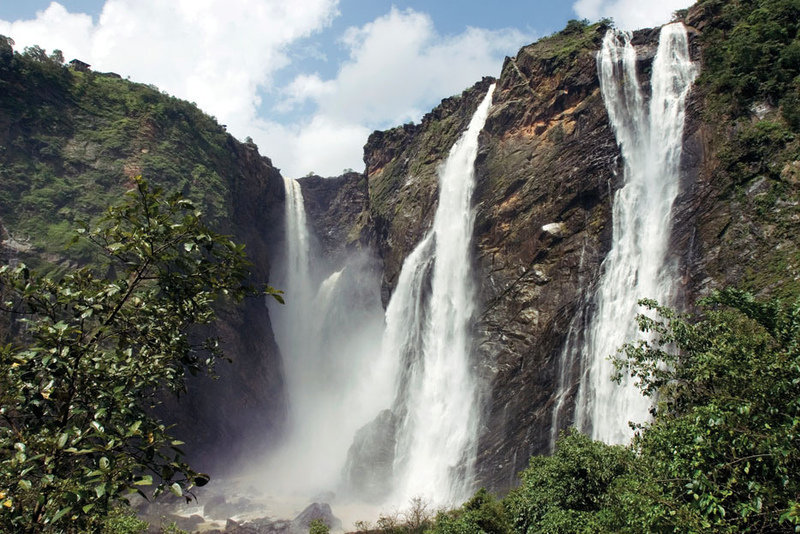 Jog, India’s second highest plunge waterfalls is a famous tourist attraction around this region and is a good walk down and up staircases for a little fun. A laser and musical show happens every night (19:00 – 21:00 hrs) during monsoons. 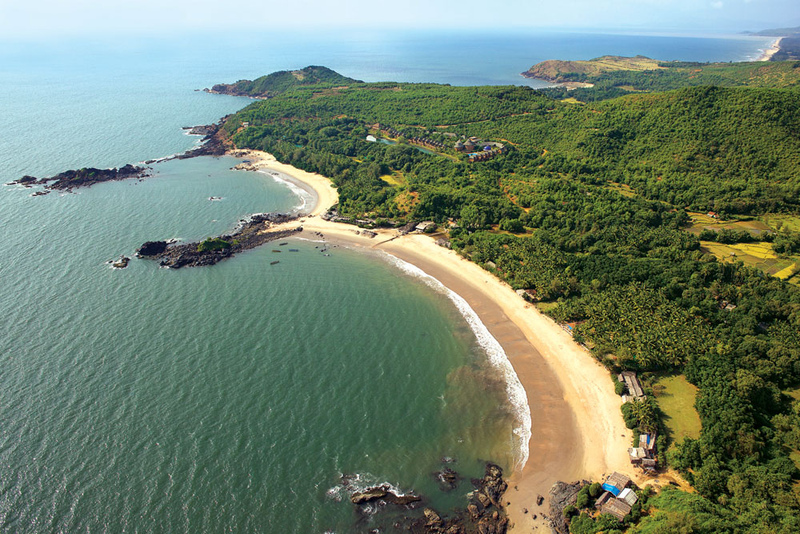 Gokarna, a town near the Karnataka-Goa border near Karwar has serene beaches, Om and Paradise being the famous ones are considered among the best in the state. All routes mentioned are very scenic worth many pit stops, but, plan to reach your beach of choice in Goa by sunset. Because of various routes on this stretch, divide your to and fro journey on two routes to make the best of both. If you happen to pass through Chitradurga early in the evening or morning, windmills on the hills around provide a pretty sight. LifeIsOutside has a collection of hotels, resorts, homestays, heritage bungalows and beach huts in this region. Explore Places To Stay In Goa.